Rebranding your fleet may become necessary for a few different reasons. There may be a corporate merger, a new logo or change in products, vision or mission of the company. Whatever the reason, fleet rebranding doesn’t happen all on its own and takes some effort. To guide you through the process, here are 7 tips for successful fleet rebranding. Think of your fleet rebranding efforts as an entire project and utilize good project management skills to gain a successful completion. This means creating a budget, project scope, fleet wraps and graphics vendor, cost, timeframe, etc. Diving right in with no clear plan ensures your fleet rebranding plan will cost more than you thought it would. Clearly determine the need for the rebrand. If it’s because of a new logo design, don’t try to include elements that have nothing to do with the rebrand. These unnecessary elements overwhelm consumers with too much information. If a CEO leaves, for example, and it doesn’t affect the vision and mission of the company, save this information for press releases and instead concentrate only announcing and showcasing the new logo via your fleet. If a new logo must be redesigned or a new company name comes into play due to a merger, you’ll need to work with expert graphic designers on logo creation and typography choices that clearly portray the new brand. Find professionals who can share ideas and changes to everyone on the decision-making process easily and has the expertise to track many changes or requests at once. This internal process is an essential part of rebranding your fleet. A nationwide or global fleet means you will need to get managers to buy into the new brand, understand the reasoning behind it and be able to consistently support the new brand. Back them up during the first six months or longer if need be; especially the old-fashioned managers who aren’t fond of change. A mistake often made in fleet rebranding is not including internal stakeholders. By this we mean those at the corporate level or home office. Include internal stakeholder representatives from all departments and keep the lines of communication open for questions and offer clear answers. Your internal stakeholders will be the support of your off-site managers and how well they buy-in. A clear plan on brand repositioning, strategy and marketing and advertising delivery of your fleet rebranding efforts must be developed and conveyed to the end user or consumer. If you don’t plan to advertise and market the rebrand, you will lose customers or worse, confuse them ensuring a loss a trust. Choose a vendor that will work as a team, have adequate fleet wrap film inventory materials, industrial printing equipment and manufacturer connections. Find a fleet vehicle wraps and graphics vendor that employs their own project management style to ensure once the fleet vehicle wrapping process begins, the downtime you face is minimal. 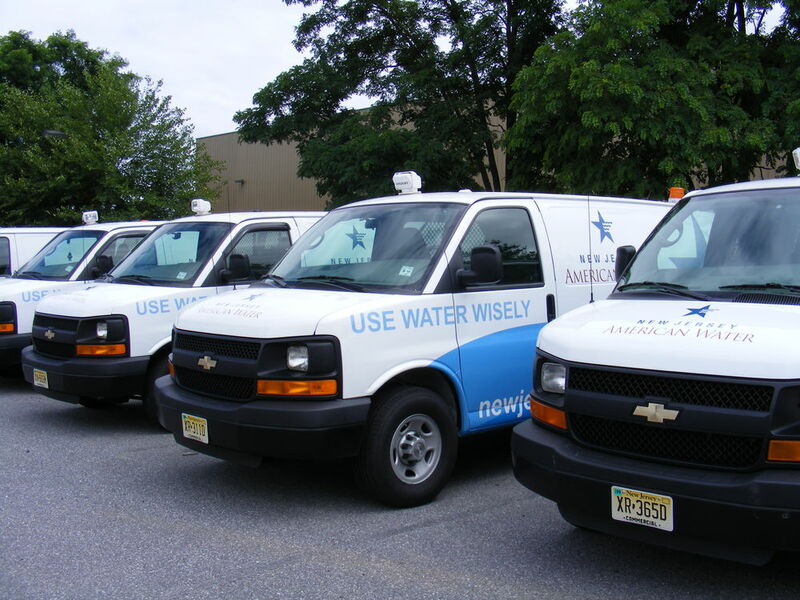 Reap the benefits of choosing one fleet graphics and wrap vendor who is also the company behind the design process. This ensures your vehicle wraps, colors, images and typography remains consistent on every fleet vehicle you wrap. Implementing these seven tips to successful fleet rebranding will ensure a smooth process that keeps everyone involved, internally, externally and above all, your customers. 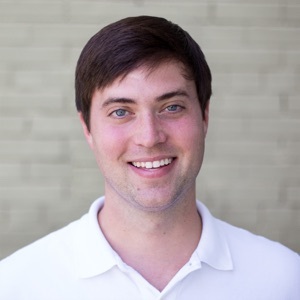 About the author: Adam Sokoloff is the owner of Sunrise Signs; a nationwide vehicle graphics and wraps company. An avid dog lover and musician, you can read more of his marketing, advertising and branding tips on the Sunrise Signs blog.